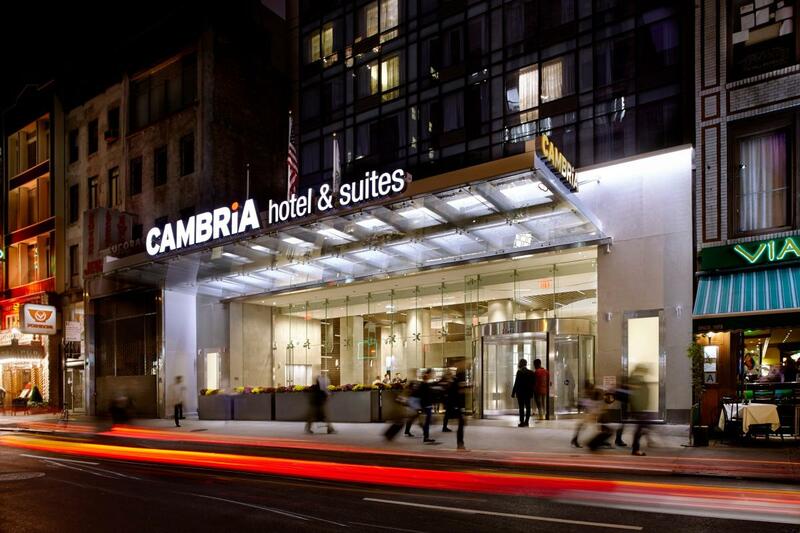 Cambria Hotel New York—Times Square hotel is ideally located just a couple of blocks from the world-famous excitement of Times Square. 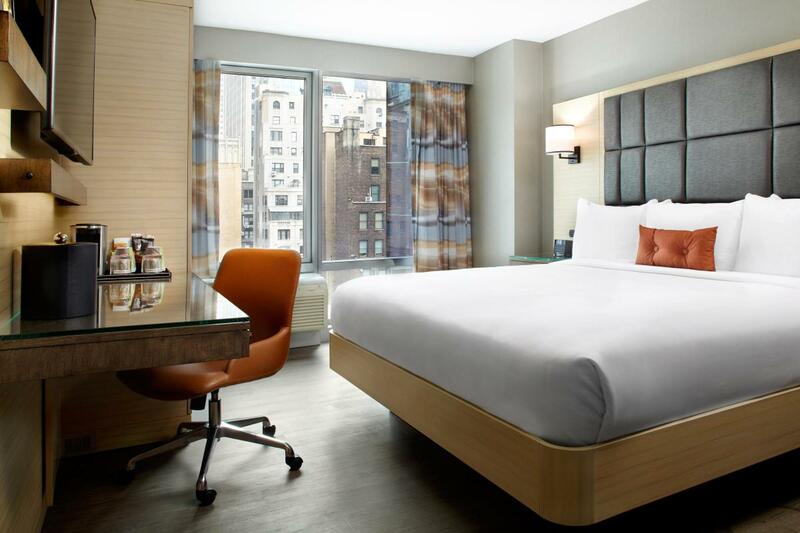 This NYC hotel is also close to all of the extraordinary New York City attractions such as Broadway theaters, Bryant Park, Madison Square Garden and Central Park. 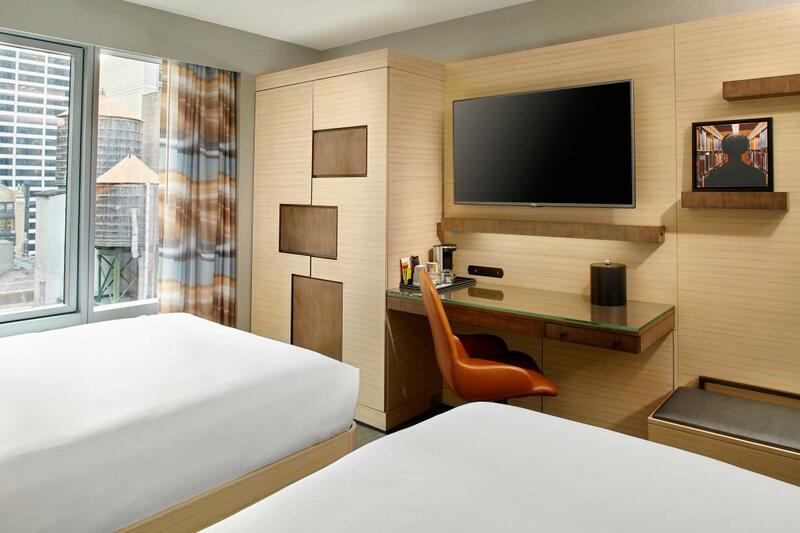 Come stretch out in an oversize room or enjoy a bite to eat or craft beer at the bistro. 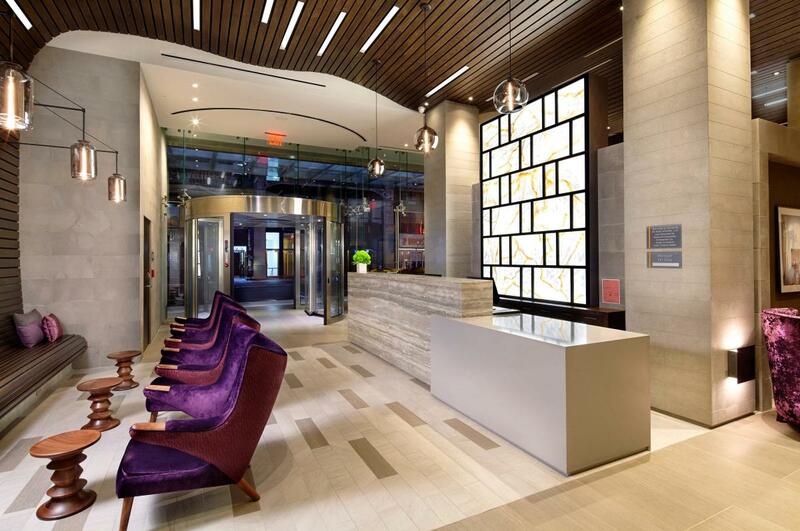 Whatever you choose, stylish, modern accommodations await you, as does a friendly, approachable staff. Their Choice Privileges Rewards Program gets you perks and rewards from day one.